Slytherins get a lot of bad rap- mostly because of our boy Draco Malfoy and many of the Death Eaters. Oh, and maybe because He Who Must Not Be Named himself was in that house. But a few bad apples don’t ruin the whole bunch! I’m here to tell you 6 reasons why Slytherins are super awesome. Slytherins are ambitious. If you need something done or want something desperately- the Slytherins are your friends! They aren’t going to let something they want slip through their grasp. They’ll work their tails off until they get it. Nothing is too hard for them! Slytherins are cunning. The snake isn’t the mascot for Slytherin house on coincidence! Slytherins cook up plans that are almost fool-proof every time. They can read between the lines and find the loop-holes in almost everything. Slytherins aren’t going to let a few snags get in their way! Slytherins are resourceful. They aren’t wasting time or money willy-nilly because they can’t make up their mind. They’re going to plan out what’s needed and find the best deals to make it happen. If you’re having a party, you’ll definitely need to look up your nearest Slytherin for help. They’ll make sure it’s the best it can be (remember they’re ambitious! ), but also make sure it’s not going to break the bank if it doesn’t have to. Slytherins are leaders. Slytherins are the ones you can look up to. They’re the ones taking the ship by the wheel when everyone else is floating in the breeze. They’re going to stand tall for their beliefs- no matter what. You might even call them traditionalists! They’re that solid rock that we all need in our lives. Slytherins have charisma. People are drawn to Slytherins. They just have something about them! They have big personalities that make people appreciate what they have to offer. They’re going to draw people in. Slytherins are disciplined. Once a Slytherin makes up his/her mind about something, they’ll stick to it. Starting a new workout plan? The Slytherin isn’t going to quit three days into it. Trying to get on the honor roll? The Slytherin is going to study every day for it. Looking for a job promotion? The Slytherin is going to be the best employee he/she can be. They’re not quitters. Obviously, these traits aren’t just for Slytherins! There are plenty of charismatic Ravenclaws, disciplined Hufflepuffs, and resourceful Gryffindors. 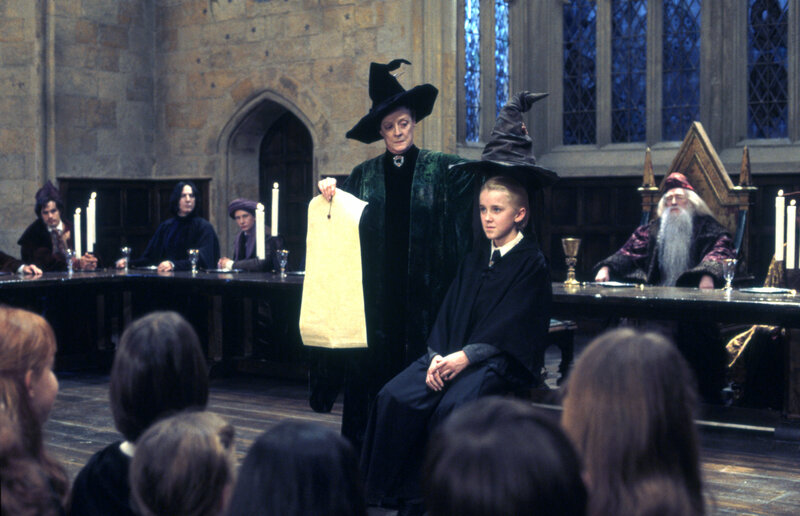 The Sorting Hat listens to your desires, so you can be in whichever house you feel like is the best fit! What house do you belong in? Do you have any other ways that Slytherins are amazing? I’d love to hear about them in the comments! I love this! When I first took the Pottermore quiz, I got sorted into Slytherin- although I always knew I’d be a fit for Slytherin. I love how the fandom treats the House because it seems that the books and movies portray it as this house full of racists and just mean people. I’m so glad you love it! Slytherins are so important! Each House definitely brings something special to the world. 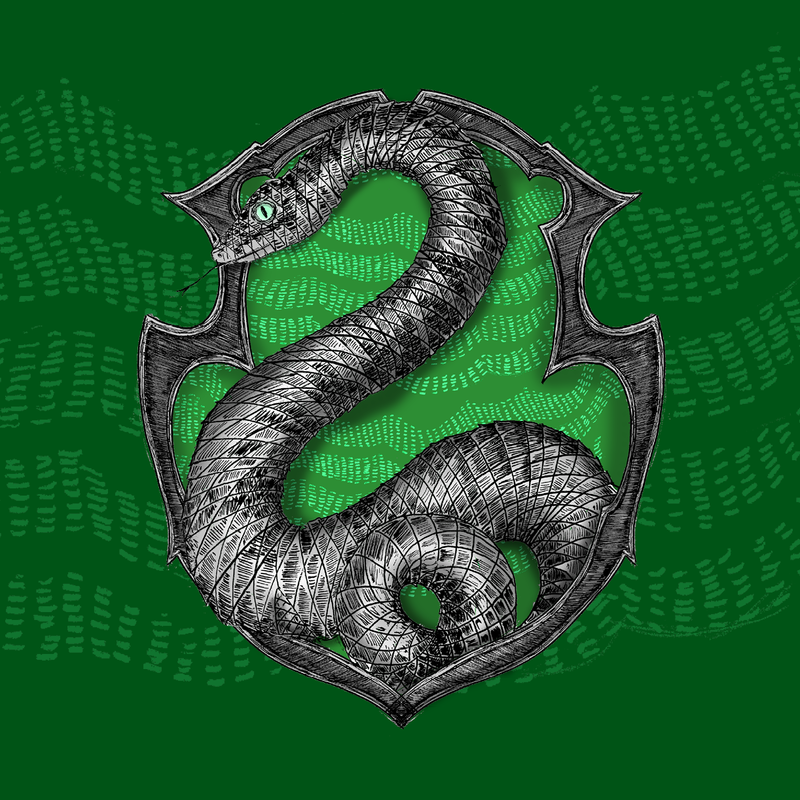 Without Slytherins, we’d all be floundering around and all wishy-washy, never getting anything done! I love my Slytherin friends very much! Hey girl! Welcome to Geekgirls of the Galaxy! My name is Alyssa, and I’m so glad you’ve joined us on this curiosity voyage! Sit down, grab a hot cup of butterbeer, and stay a while! And may the Force be with you. Enter your email to stay in the loop!